Wismec Vicino D30 comes with 30mm diameter and 91.4mm length, which has a large capacity of 3000mah. The Optional vw and bypass modes can easily switched by operating the bottom ring. Wismec Vicino D30 comes with 30mm diameter and 91.4mm length, which has a large capacity of 3000mah. The Optional vw and bypass modes can easily switch by operating the bottom ring. It also features dual-circuit protection, which make it easy and safe to use. 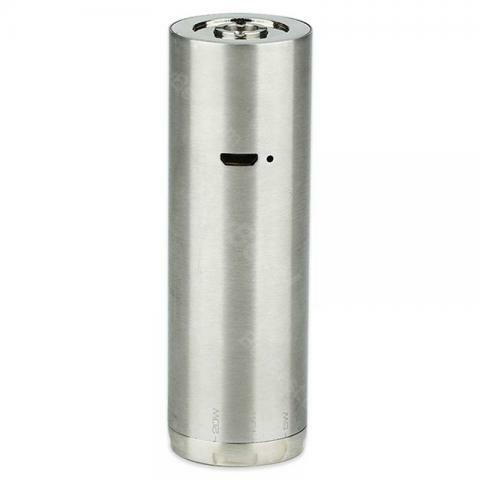 It comes with a 510 spring loaded thread, you can buy it for your vicino d30 atomizer and other 510 thread tanks. 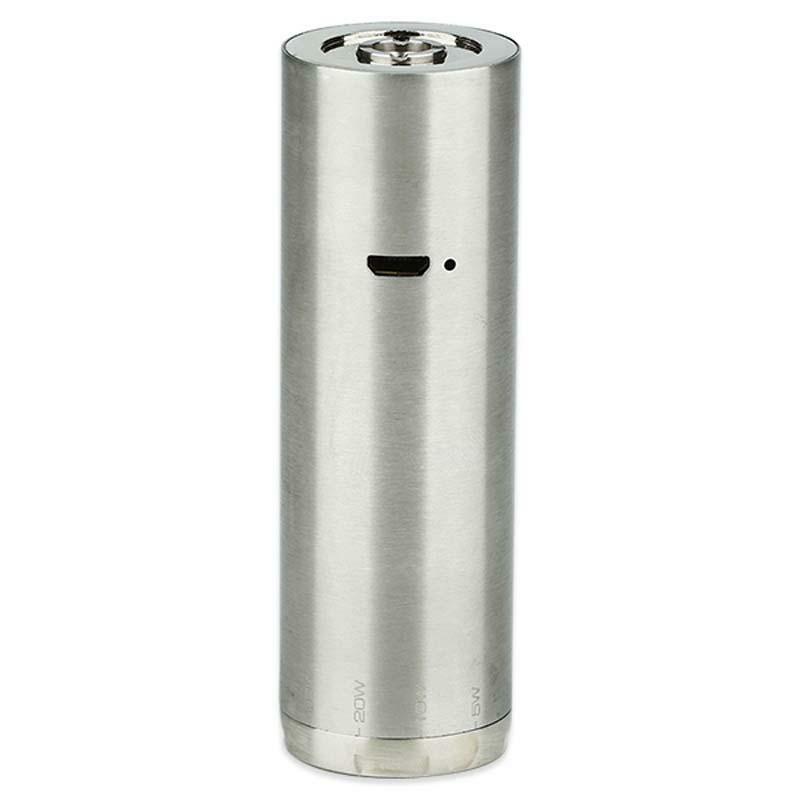 The unique design will be sure to give you an unforgettable vaping experience! Battery Display: The button light will stay lit or flash slowly when the battery quantity is high. On the contrary, the light will flash frequently. Shift between VW and BYPASS Mode: rotate the ring at the bottom to choose your mode. Charging: Simply charge Vicino D30 by connecting it with a computer or a wall adapter via USB cable. When it is fully charged, the button light will go out. • Wattage range 5W - 60W. 3000mah D30 Battery original !